All I'm saying is that I'm sleeping on some major talents in hip-hop. 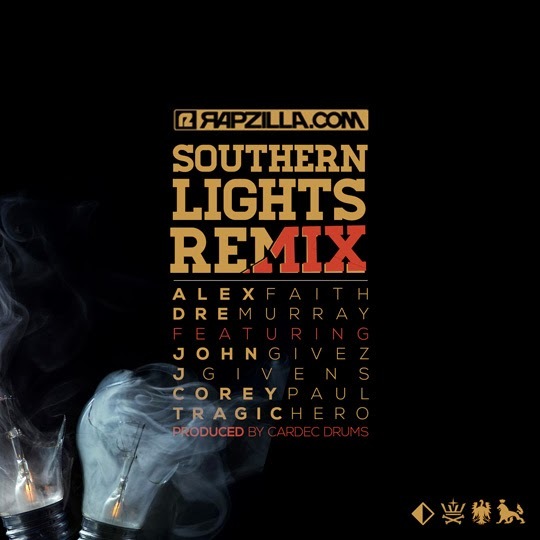 I'm already a fan of Alex Faith and Dre Murray, but John Givez and JGivens shocked me the most; Tragic Hero too stood out as usual and Corey Paul, I actually kinda liked his voice and flow on this. Do yourself a favor and listen to it the song, super nice. Best believe I'm taking notes; as a rapper and artist, I strive to get to levels where I flow this excellently, other rappers take note too.